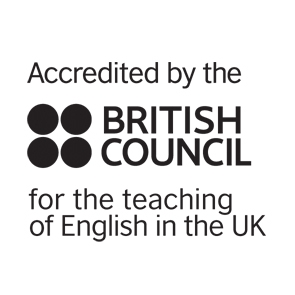 We are looking for an experienced EFL teacher for our growing school in Bethnal Green. The ideal candidate will be a dynamic and motivated teacher with a good understanding of communicative language teaching. Teachers will initially be employed on a two week trial basis with the opportunity for long-term work if considered a good fit for the school. We are Bethnal Student Academy (BSA) based in Bethnal Green, East London. We offer students the chance to learn English at a young and friendly school in a vibrant area of London. We specialise in General English courses but we will soon be adding IELTS and Cambridge exams to our course list. BSA is a growing school with plenty of room for expansion and our aim is to become one of the premier language schools in London. We have multicultural staff who are young and hard-working and determined to offer the best service possible to our students . How many years experience do you have of teaching English to adults? Have you ever undergone a DBS check? If yes, what was the most recent date? How long would it take you to travel from your home to the school in case of early morning cover work? What do you think is your greatest stregth as a teacher? Which areas of your teaching would you like to continue developing?